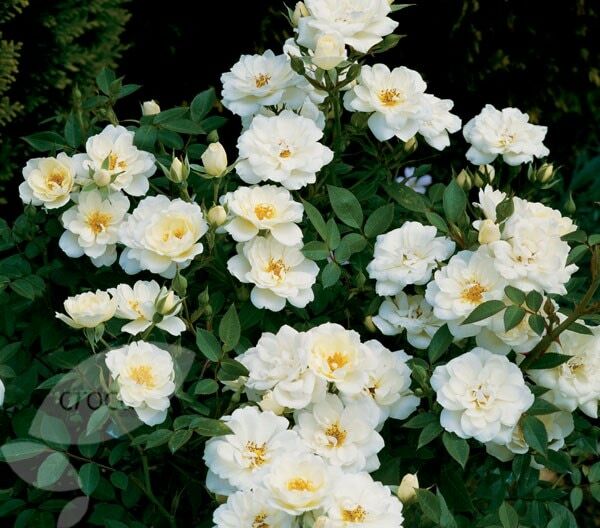 What miniature rose is best? 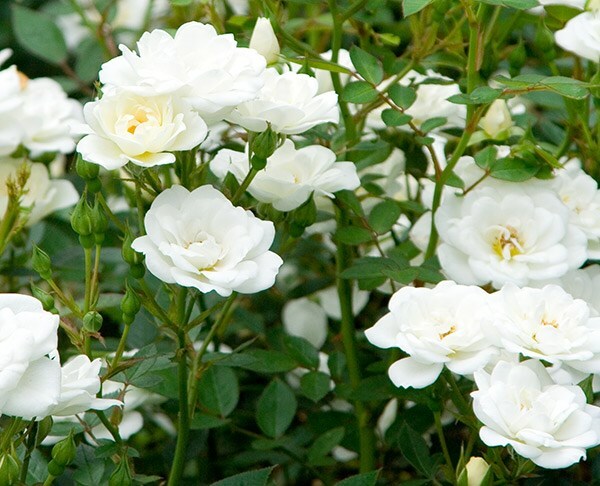 I would like to plant a low-growing rose, preferably with cream or pale coloured flowers. One with a good scent would be ideal. I wonder if you could recommend a variety? Once and only or repeat-flowering? Mature roses are generally pruned in early February, after the worst of the winter is over, using good secateurs like Felco no 2's or 6's. Pruning, just like planting, must only be done in good weather. Generally floribundas are cut back to 45cm.